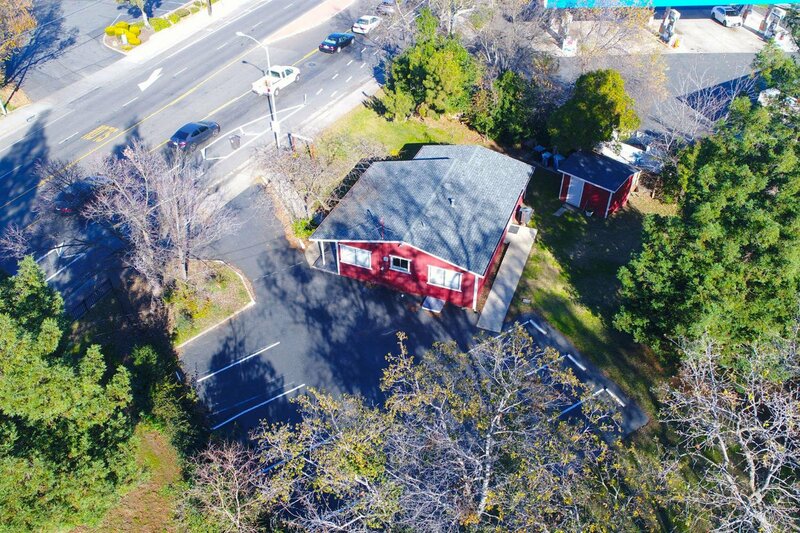 Amazing opportunity for an owner/user or investor to own their own building at a fantastic location. 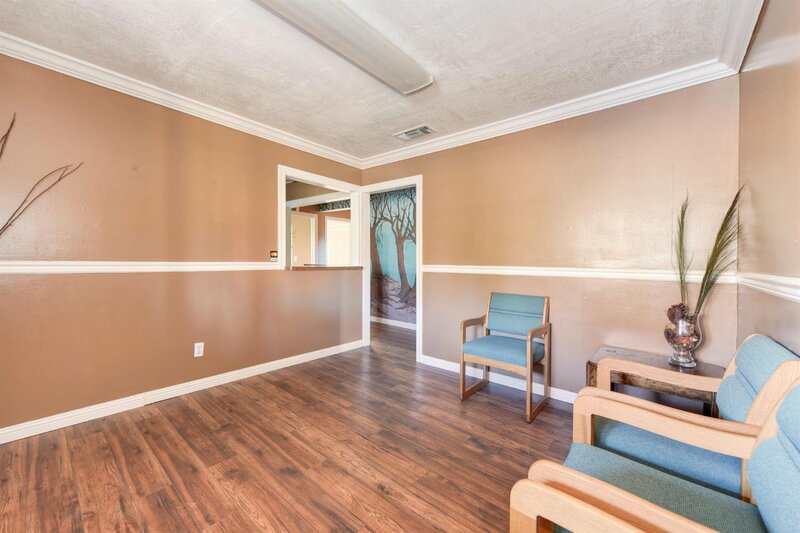 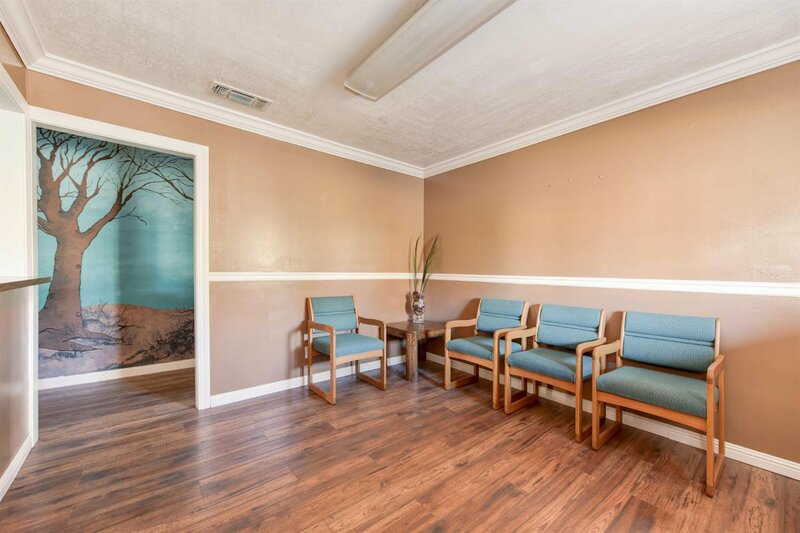 This has been a very successful chiropractor office for the past decades. 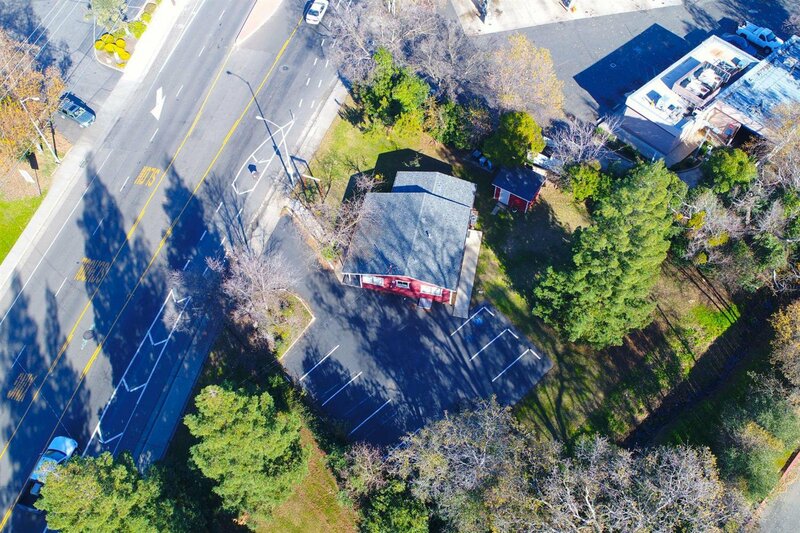 Best suited for single operator-- medical, dental attorney, office from zoning variances. 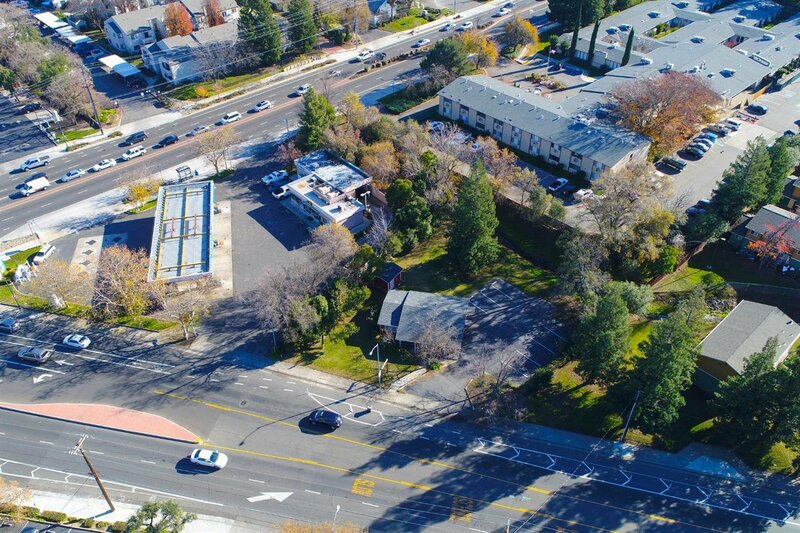 Located at one of the busiest intersections in the area with over 50,000+ cars driving by everyday. 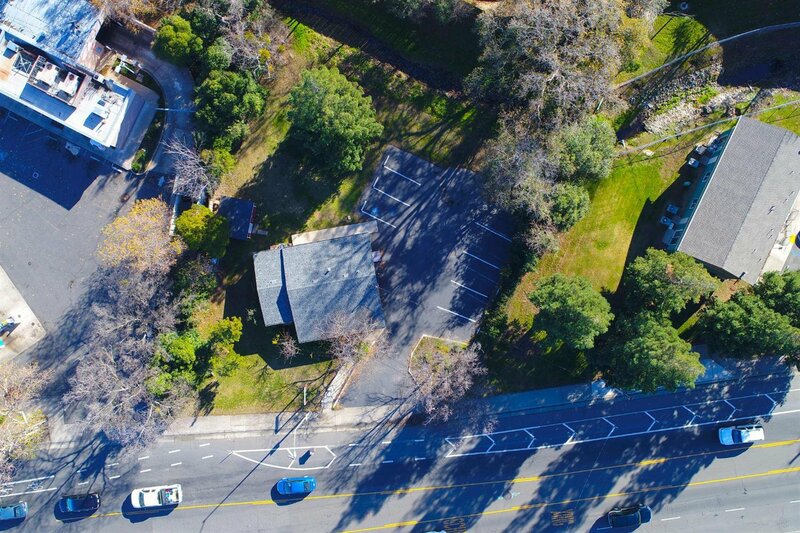 Imagine all the marketing money that you will save with all that drive-by traffic! 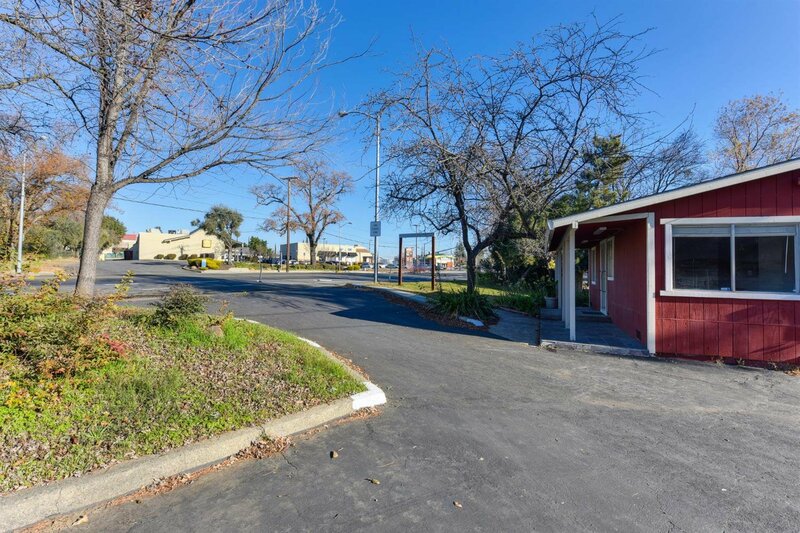 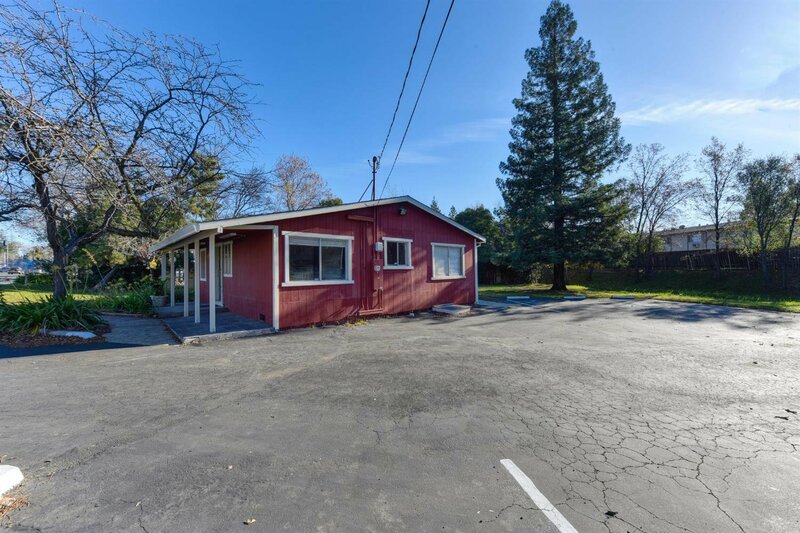 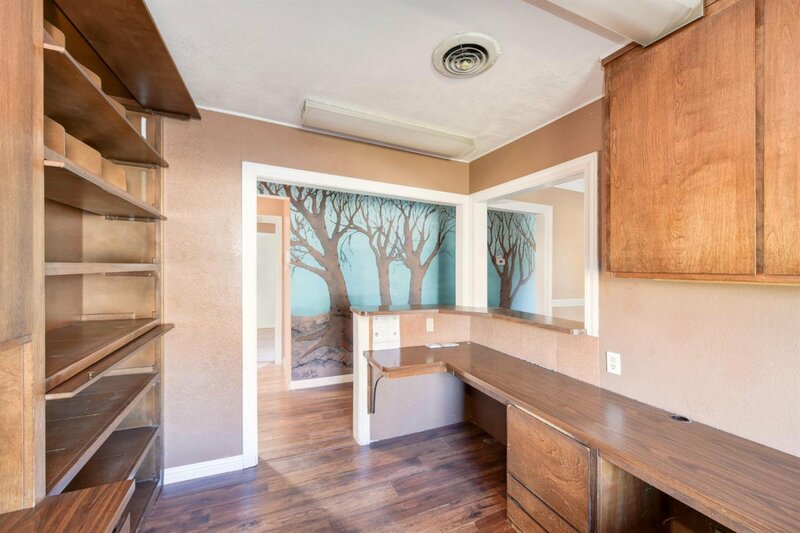 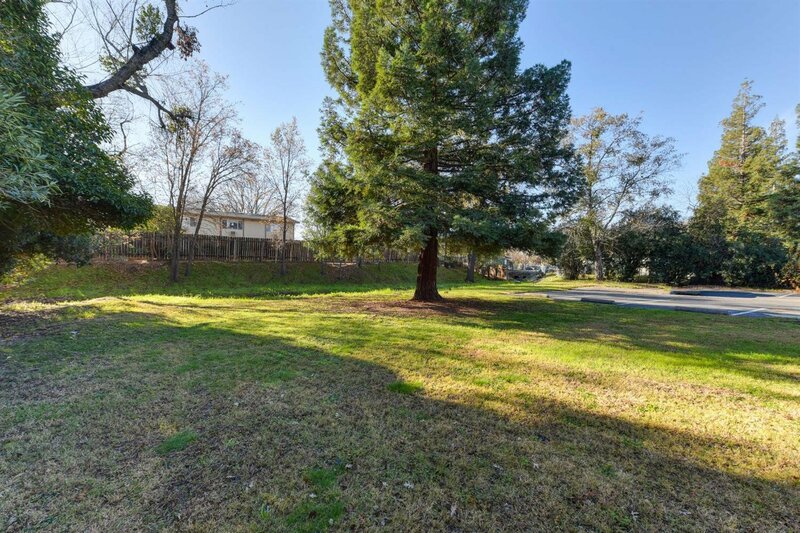 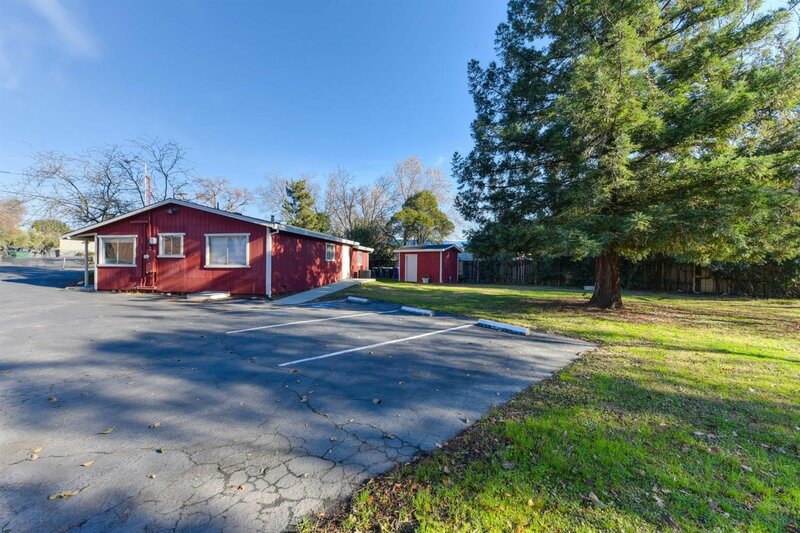 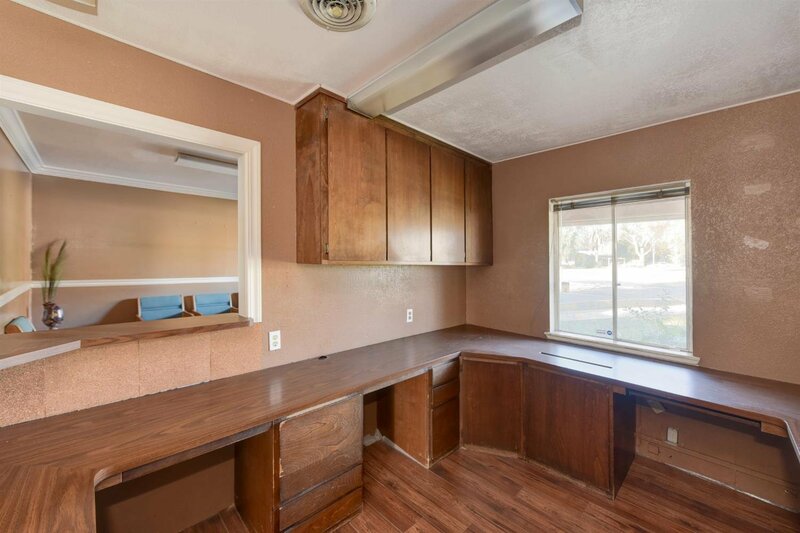 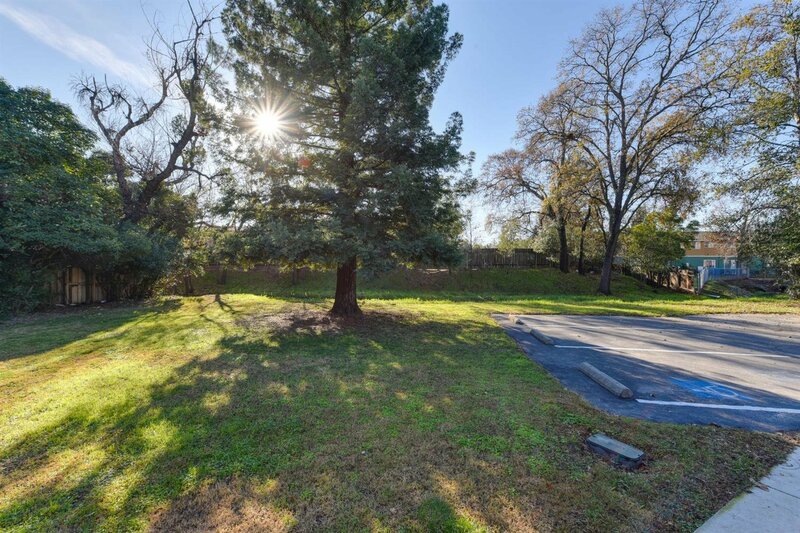 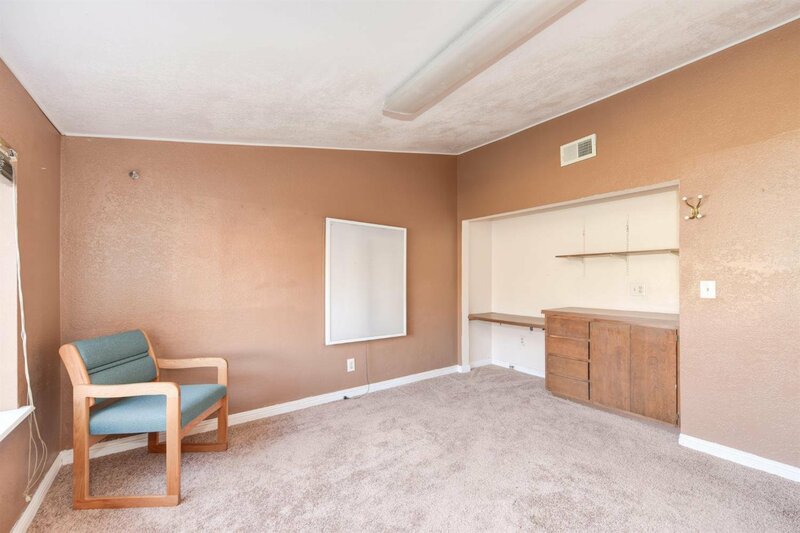 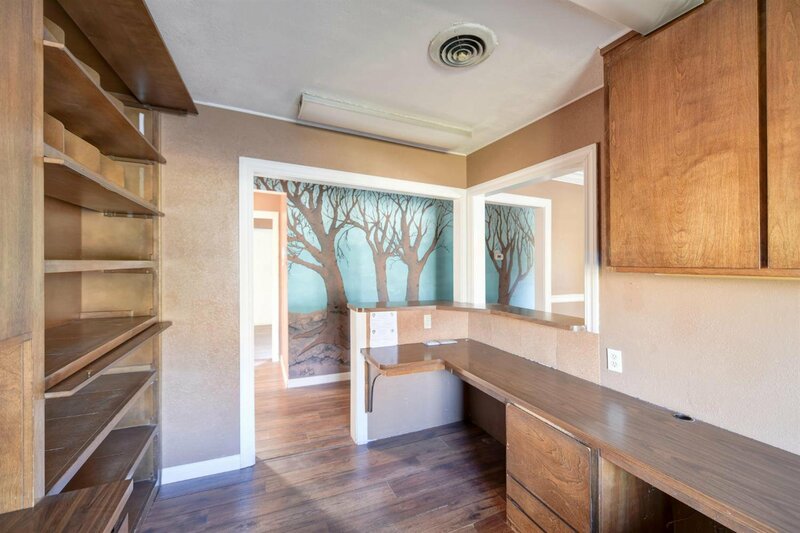 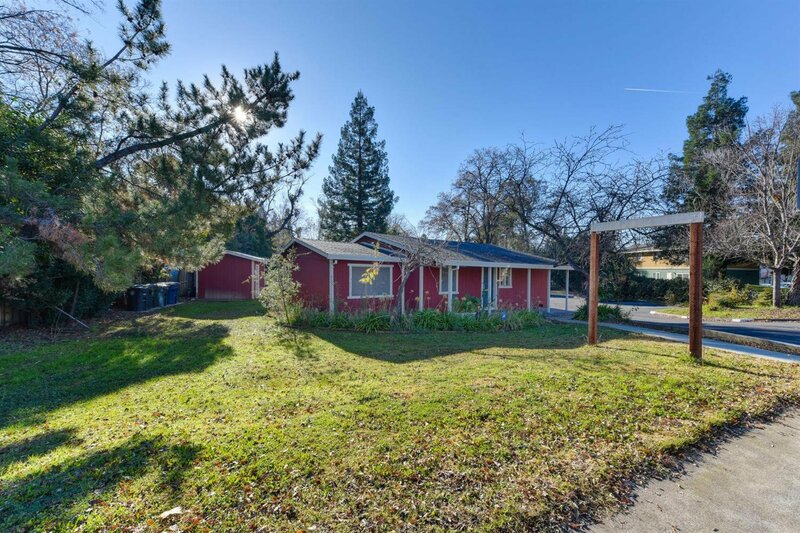 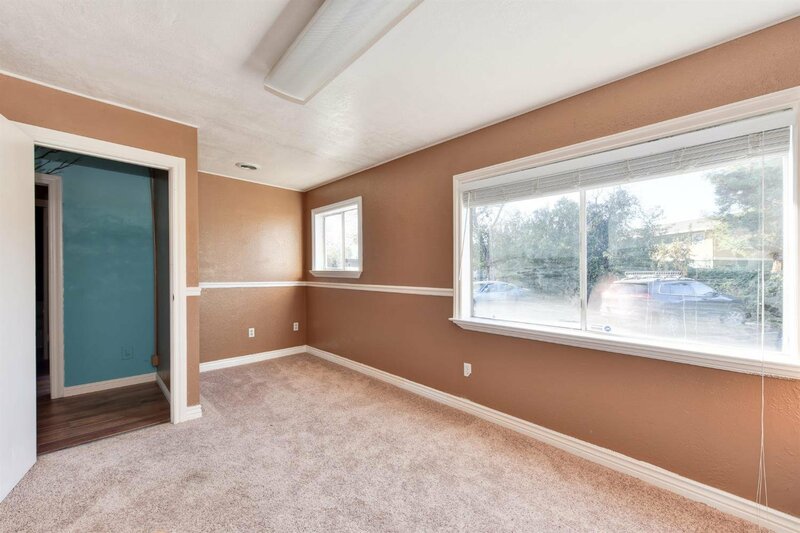 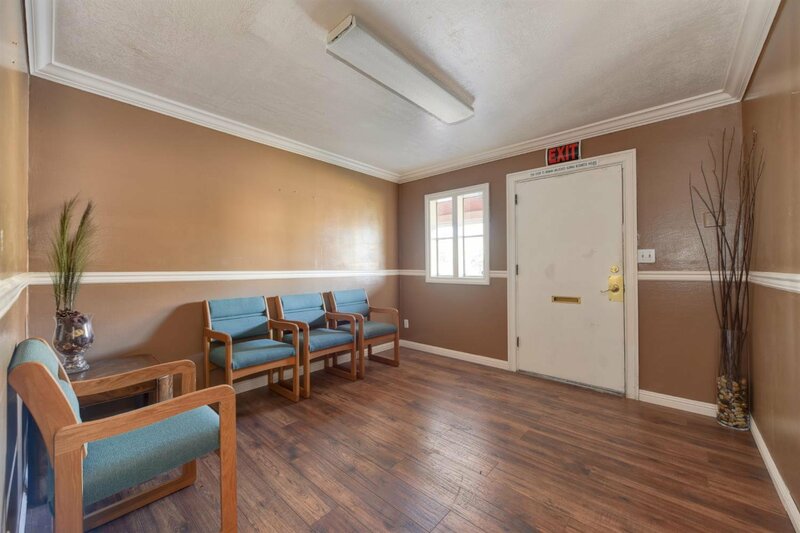 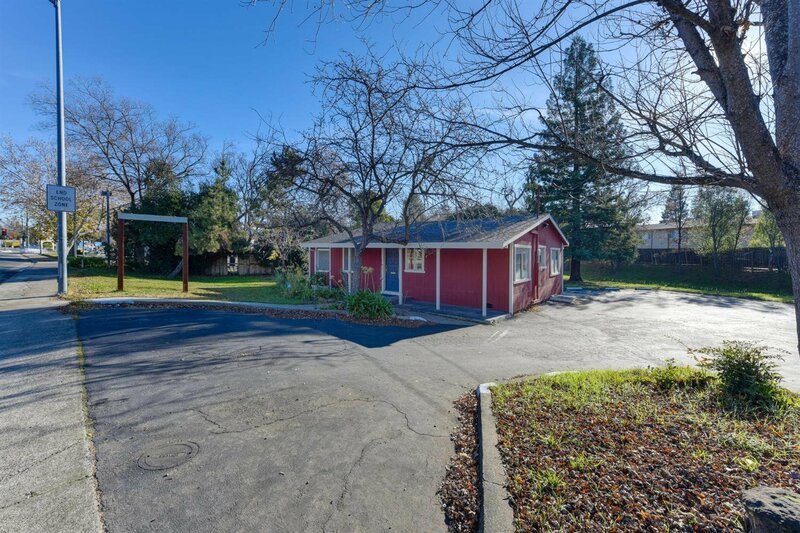 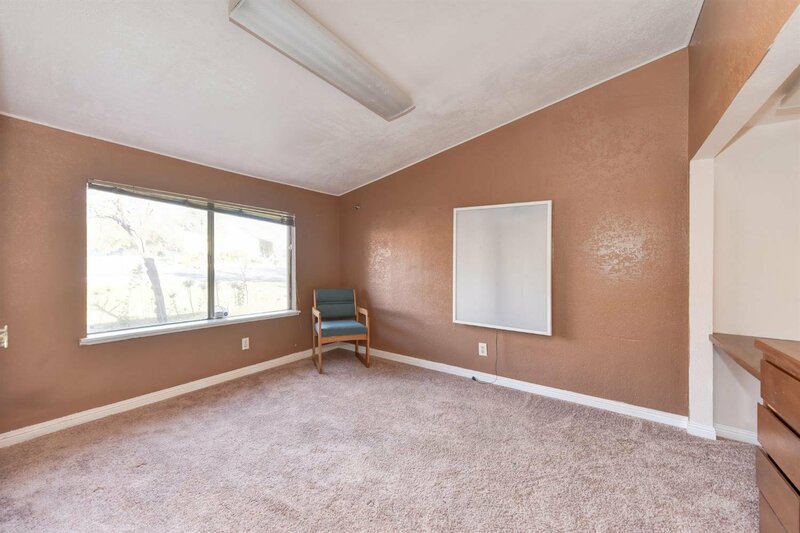 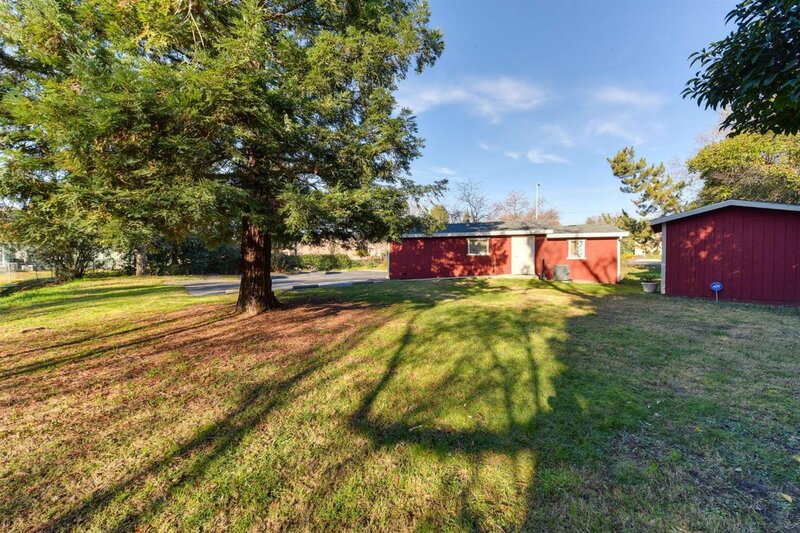 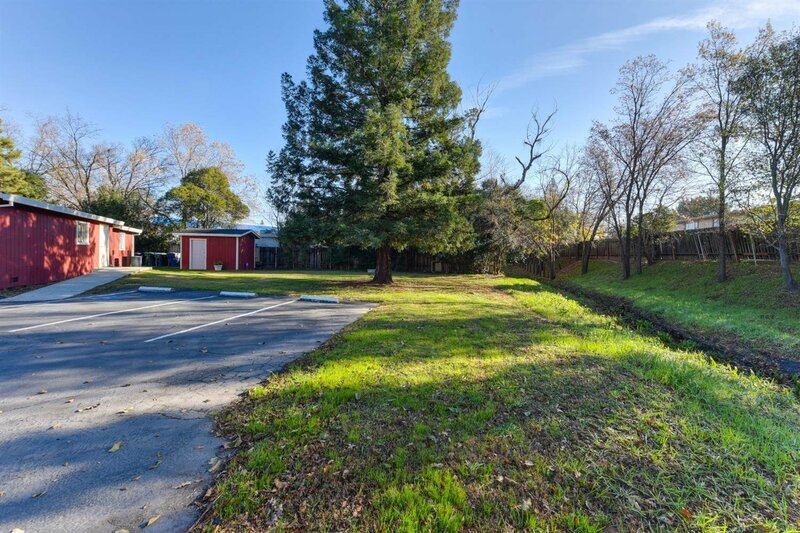 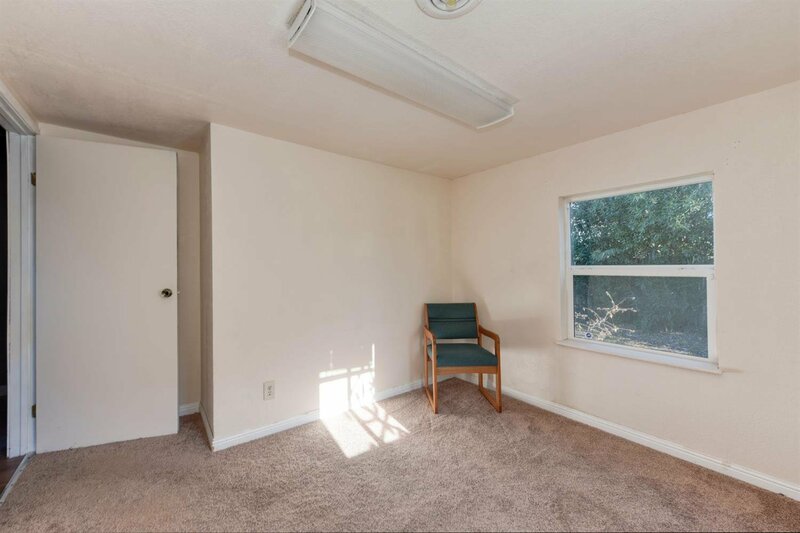 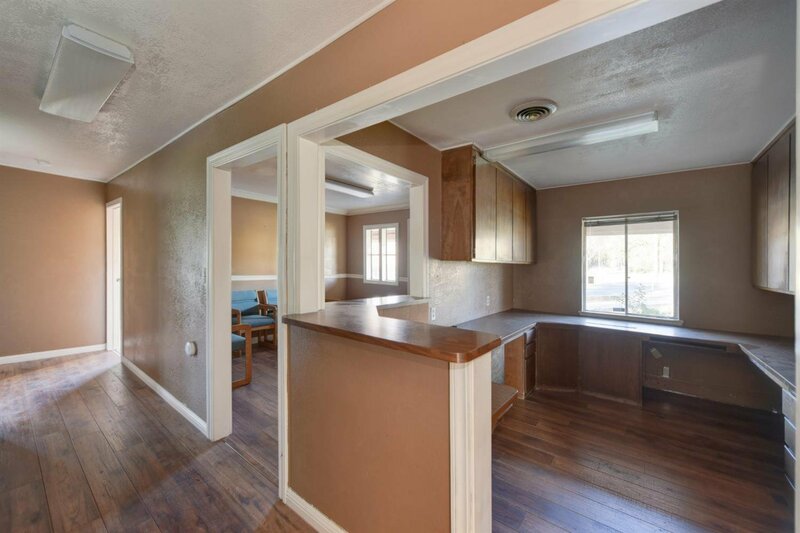 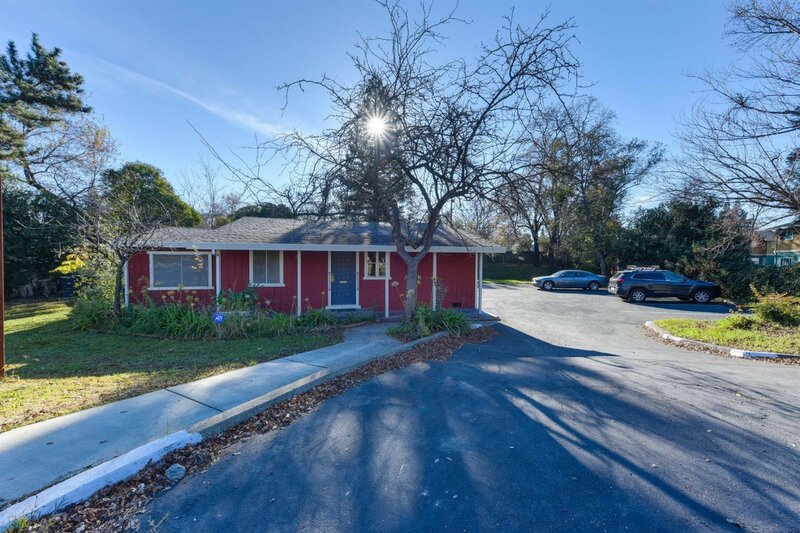 A huge 18,000+ SF lot only minutes to highway access, public transportation, downtown Sacramento and Roseville. 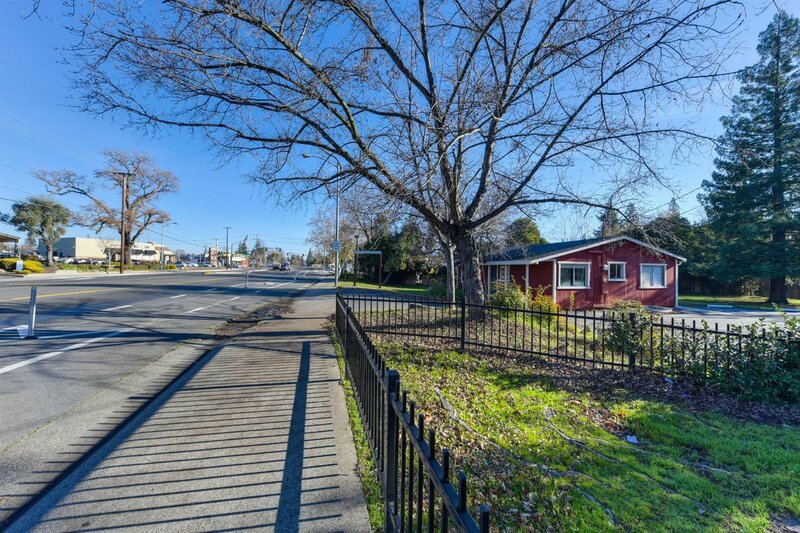 Zoned RD20 so that the possible development of a multi unit property is also possible. 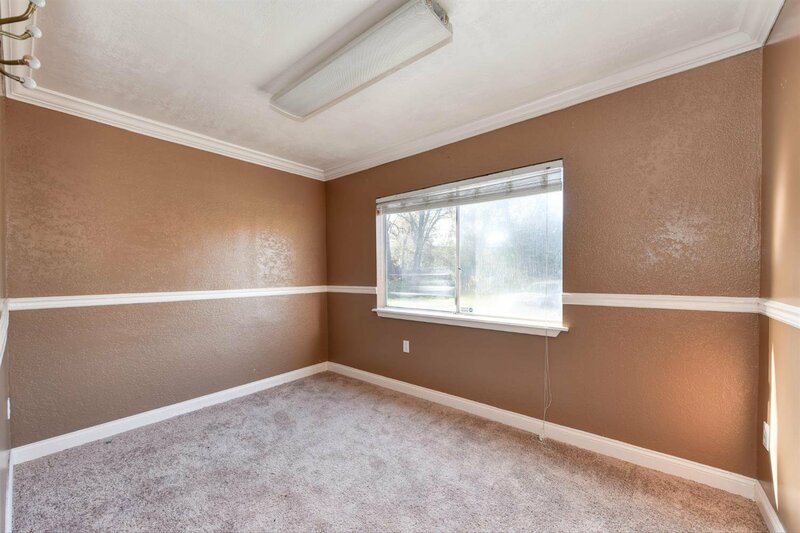 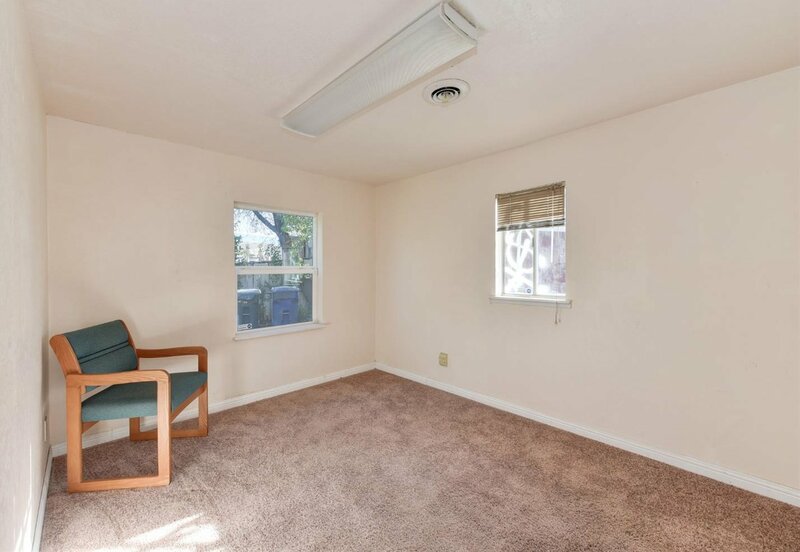 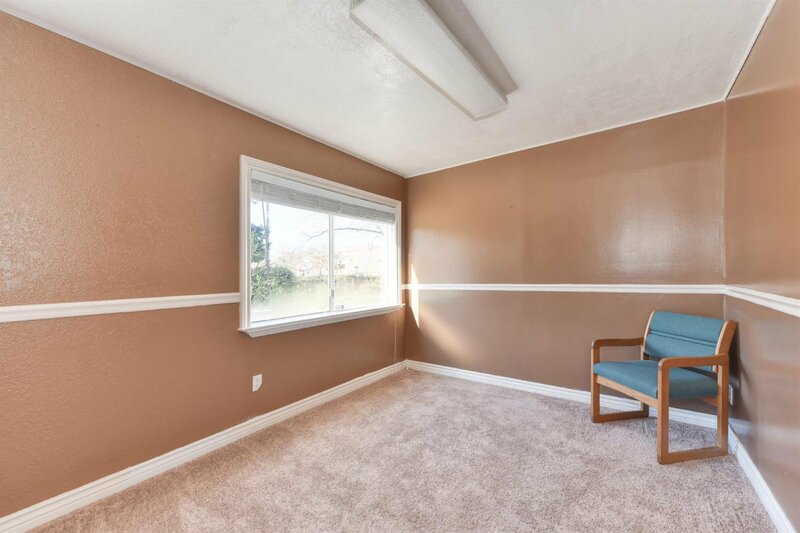 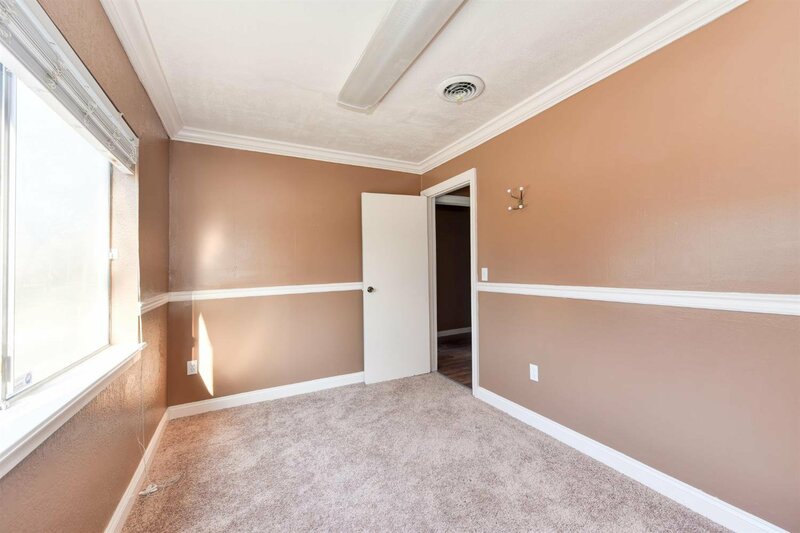 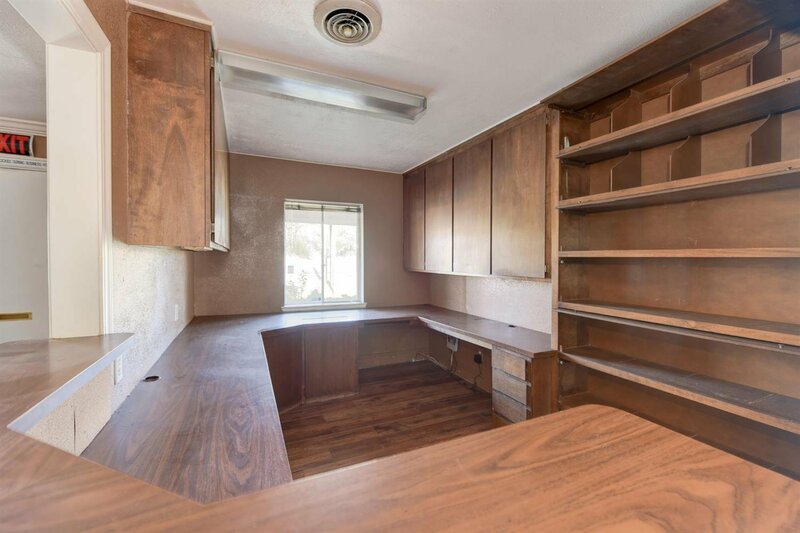 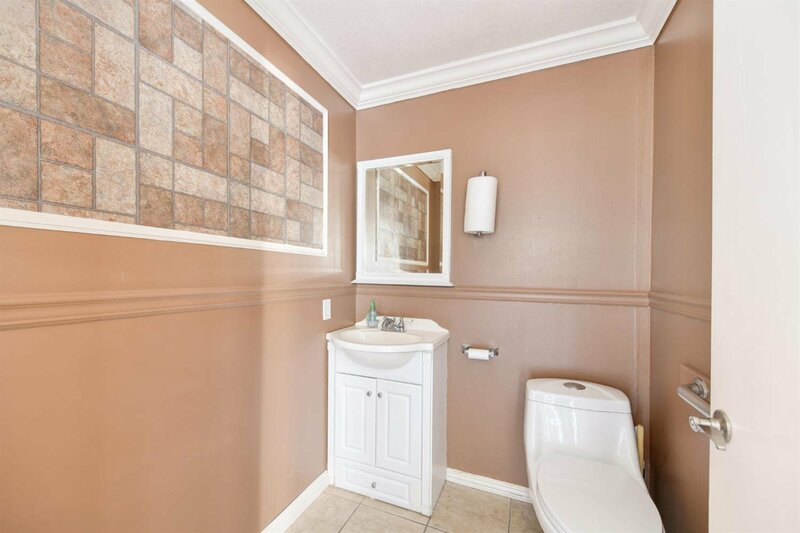 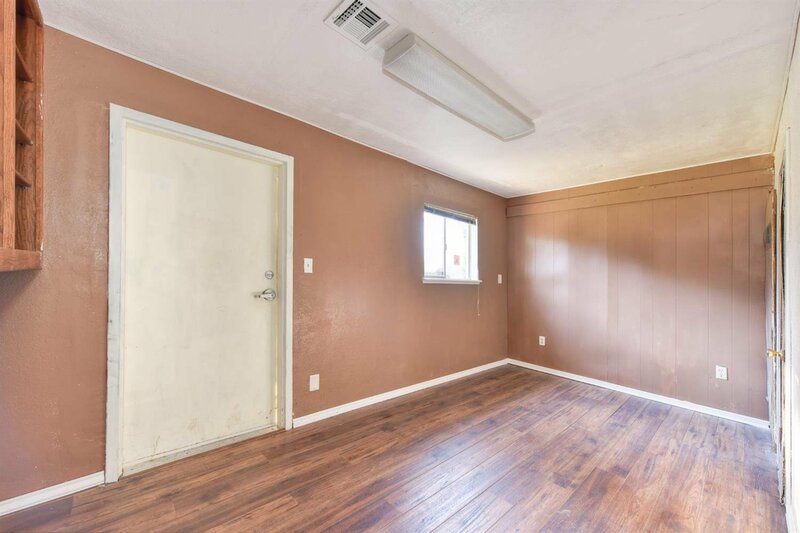 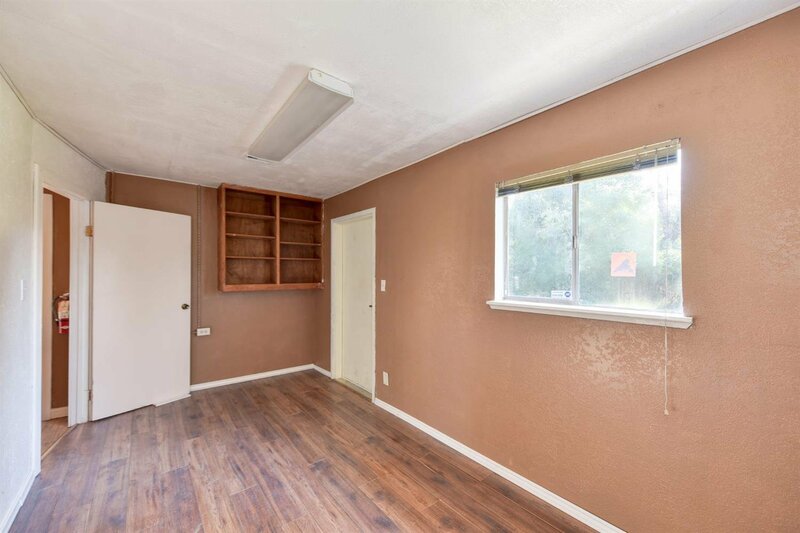 Seller is willing to carry some of the financing for a strong buyer.